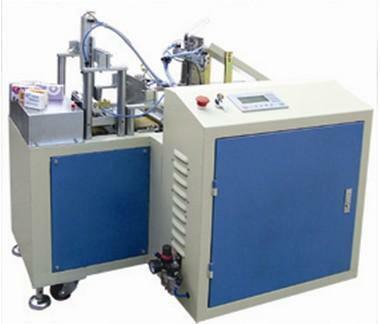 Pocket tissue/ paper handkerchief semi-auto packing machine, at extra low cost. A machine build for converting factories for starting up business, low investment when compare with full auto packing machine. Full PLC, touch screen control, easy and accurate operation with low wastage, only one labour control, product after packing, neat,tidy wrapped and sealed.